It’s that time again. I’m guest posting on Juggling Act Mama! Today I’m sharing a quick and easy Pinecone Turkey Craft for Kids. Aren’t they cute? The original was created by Boo when she was in kindergarten. Since all of the feathers have definite color patterns, I’m sure her wise teacher used it as a fun way to practice patterns. 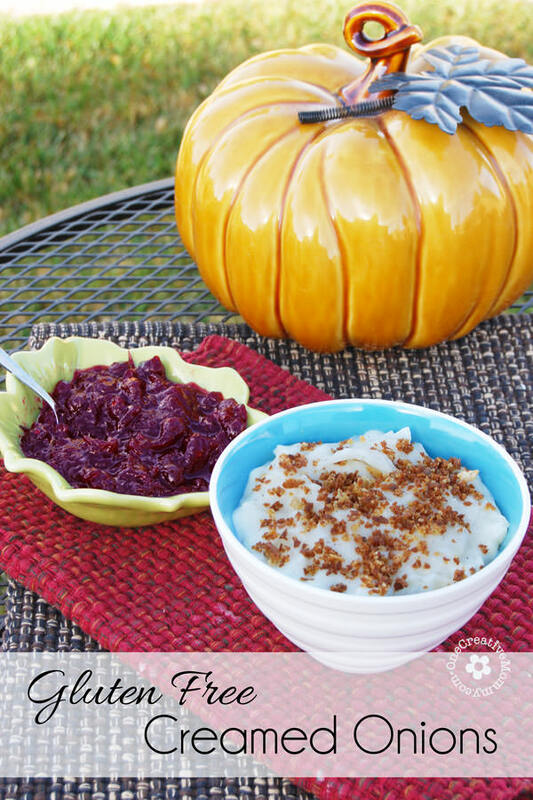 Gluten Free Creamed Onions — the Perfect Thanksgiving Side Dish! Boy grand and I made turkey magnets today, I bet he’d love threading beads and making pinecone turkeys tomorrow! I hope so, Jeannie. Have fun! I’m off to check out your magnets. 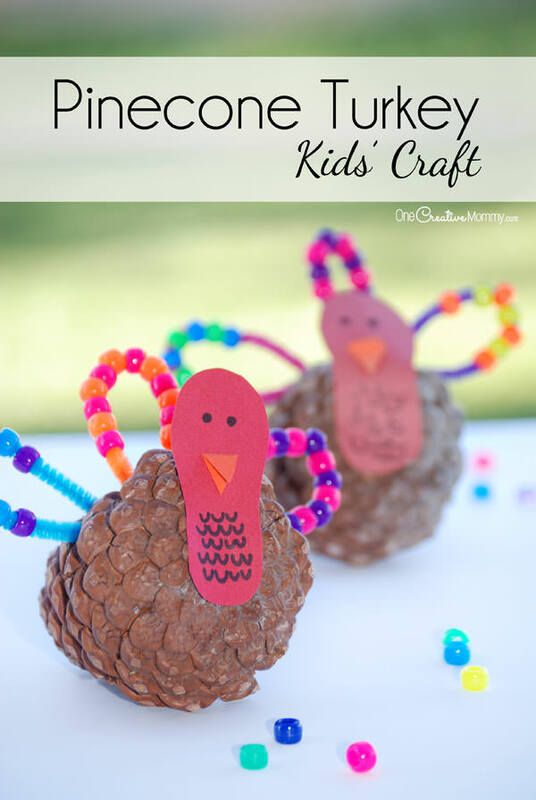 These turkeys are so cute…a great Thanksgiving craft for your kids! Thanks so much, Marilyn. I got the idea from a teacher. This is such of a cute idea! …And I have pine cones too. Thanks, Alisha. I hope you have fun with it. My kids are always collecting pine cones. It’s nice to find something to do with them. 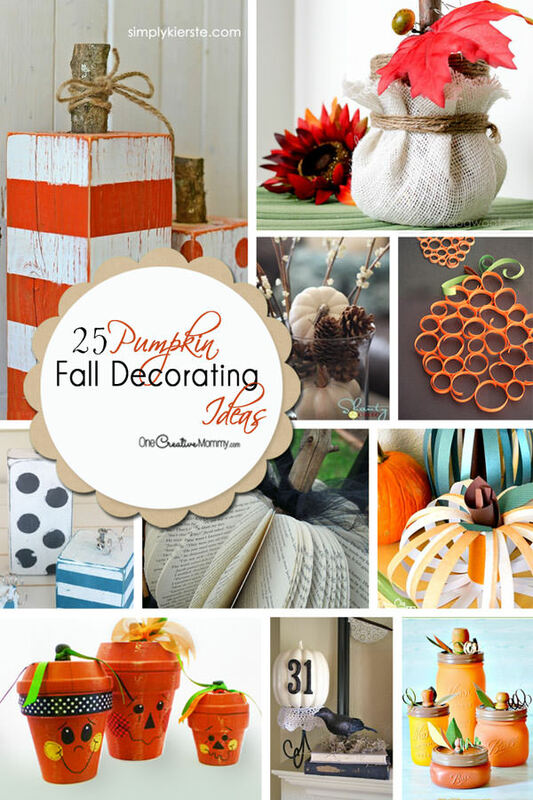 I just picked up a bag of pinecones for another craft…so these will be perfect to make with the leftovers! It’s such a cute little craft! I’d love to see the “other” craft. Have fun making these! Your pine cone turkeys are adorable ! I love the beaded feathers so, creative! Pinned! Thanks, Kim. A teacher created the craft. I only copied it. Teachers are so creative! Those turkeys are some of the cutest I have seen! Would make an adorable center piece! Thanks, Ashley. That would be a really cute idea!